Mynd, an Oakland, CA-based mobile-first property management company, secured $5.5M in funding. The round was led by Canaan Partners. 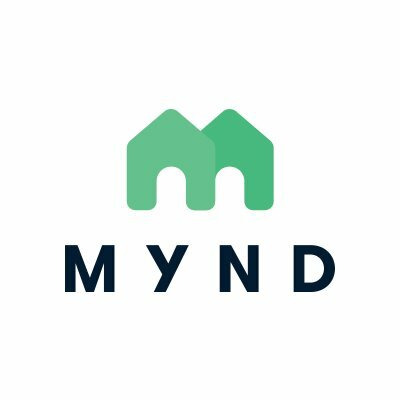 Co-founded by Doug Brien and Colin Wiel, Mynd provides a mobile-first rental property management platform for residential buildings 50 units and smaller. The company, which has also announced the opening of its service to investors with rental units in the San Francisco Bay Area, integrates technology into property management by way of electronic communications, accessible data, real-time systems and dashboards, and mobile-based leasing and task management.